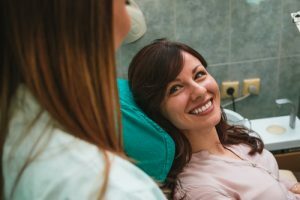 Designed as a helpful resource to our patients, The Paddington Dental Surgery blog posts informative content to help you better understand your general, restorative, and cosmetic options. We also use this space to reveal new techniques and technology, announce coming events at the practice, and share other news. 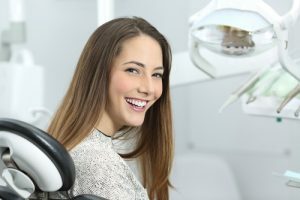 Patients are encouraged to come here often and check out what’s new, as we often answer common questions about teeth whitening, dental implants, Invisalign®, and other popular procedures we offer. 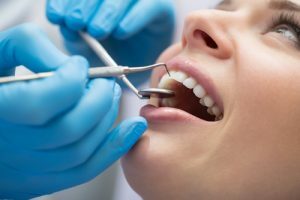 If you ever have any questions about something you read here, or if you would like to schedule a consultation with one of our dentists, talk to our team today. We look forward to helping you achieve your smile goals. 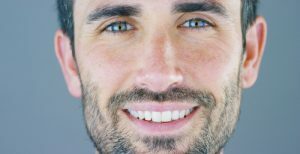 Dentists at The Paddington Dental Surgery explain the benefits of teeth whitening and porcelain dental veneers, contrasting the procedures to serve as a helpful resource to patients. 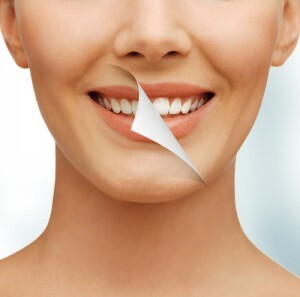 Does the Porcelain Dental Veneers Procedure Hurt?